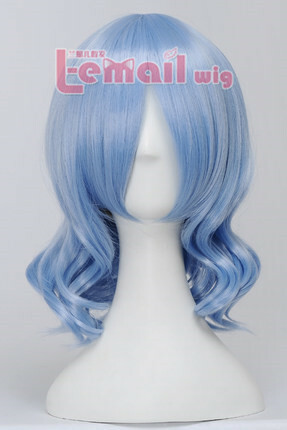 This beautiful 35cm blue sky wig flaunts both bangs and loose curly. 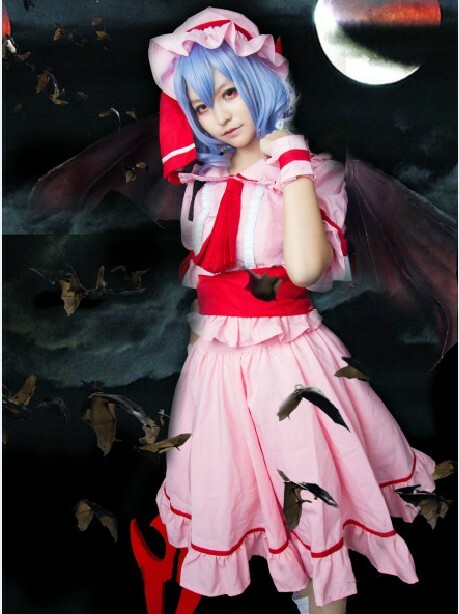 To meet the cosplay demands of Remilia Scarlet, the wig has been designed with very adorable waves in the edge. It is only 35 cm long, so is quite manageable. The whole wig has been made into very unique sky blue color and in the very charming light tones to catch attentions. This entry was posted in Buy Cosplay Wigs, Wig Maintenance and Care and tagged 35cm wave cosplay wig, blue color wigs, medium cosplay wigs, Remilia Scarlet Blue Sky Curly Cosplay Wig.